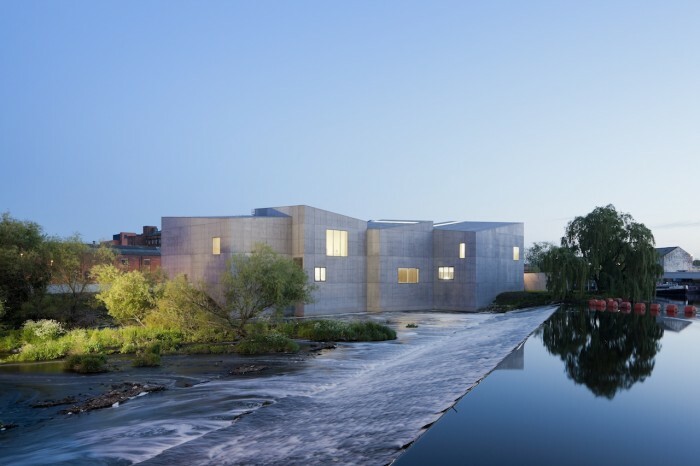 This stunning building shows a unique collection of sculptures by Barbara Hepworth – one of the most important sculptors of the 20th century who was born and grew up in Wakefield. The Hepworth Wakefield is the largest purpose-built exhibition space outside London and brings together Wakefield’s art collection and exhibitions by major contemporary artists. of Leeds, just off the A61, one mile from Wakefield Westgate train station and is 0.3 miles from Kirkgate train station.